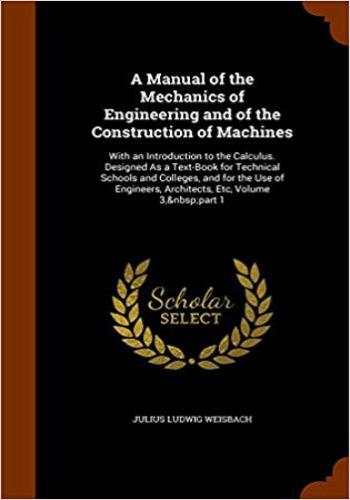 APPLICATION OF MECHANICS TO MACHINES. THE MEASUREMENT OF MOTIVE POWERS AND THEIR EFFECTS. THE POWER OK MEN AND ANIMALS, AND RECIPIENT MACHINES. THE COLLECTION AND SUPPLY OF WATER FOR POWER. 296. Girard's Screw-wheel, Literature 532-536Iviii CONTENTS.